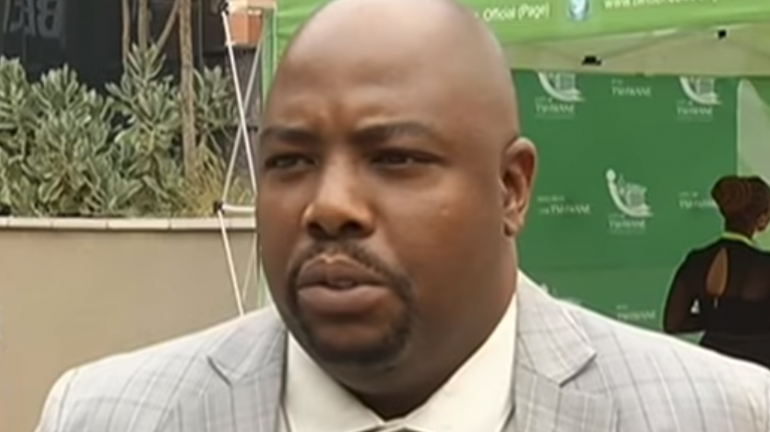 Mayor Archives - SABC News - Breaking news, special reports, world, business, sport coverage of all South African current events. Africa's news leader. 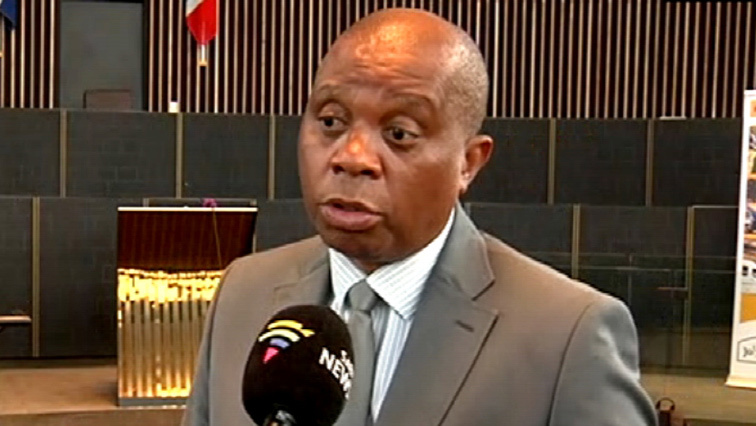 Home » Posts Tagged "Mayor"
The Mayor of Johannesburg, Herman Mashaba, is meeting with Alexandra community leaders on Friday at an undisclosed venue. 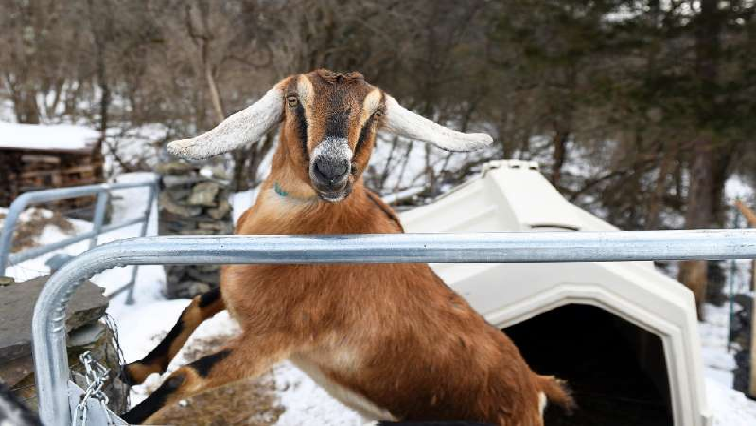 In a divided America where politics seems increasingly to get people’s goat, a small town in Vermont has taken the concept to heart this week electing one as mayor. 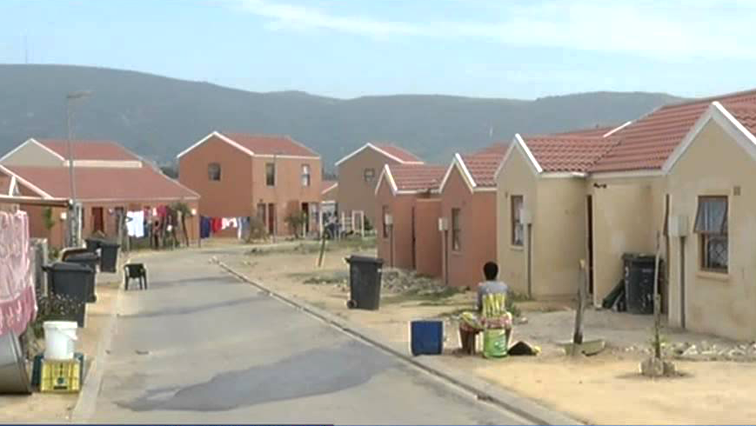 Cape Town Mayor, Dan Plato, has announced that over R2 billion has been set aside for the development of new housing opportunities in the medium-term. 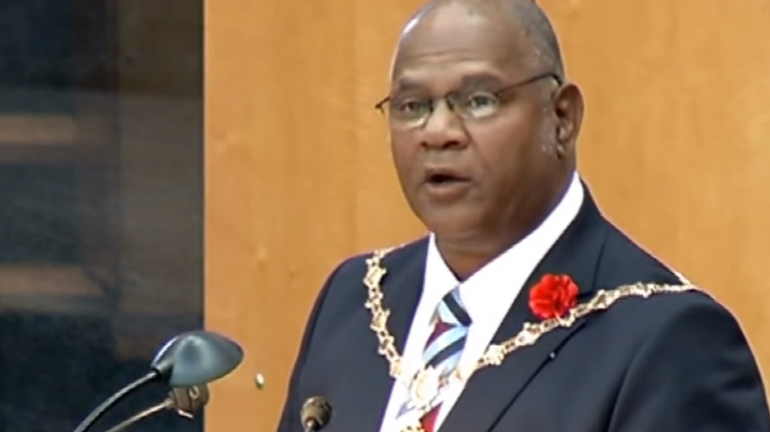 The Mayor of Cape Town, Dan Plato, has marked his 100 days in office by highlighting projects that aim to improve the lives of residents.